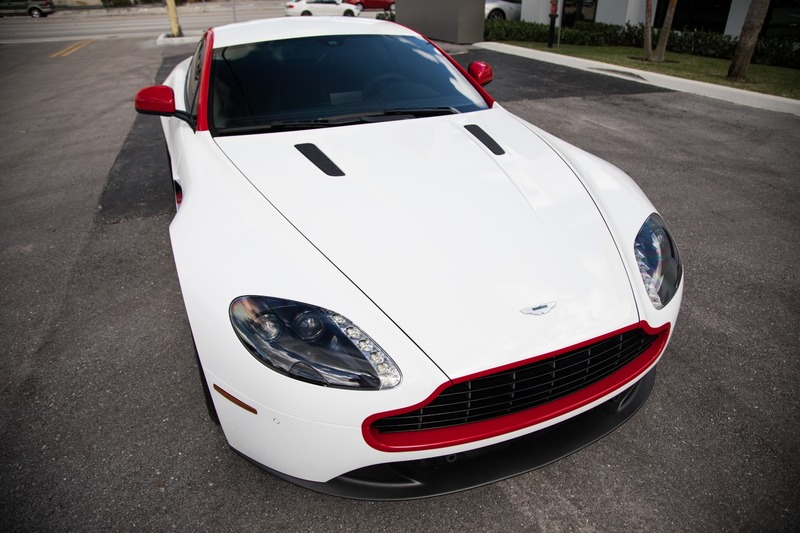 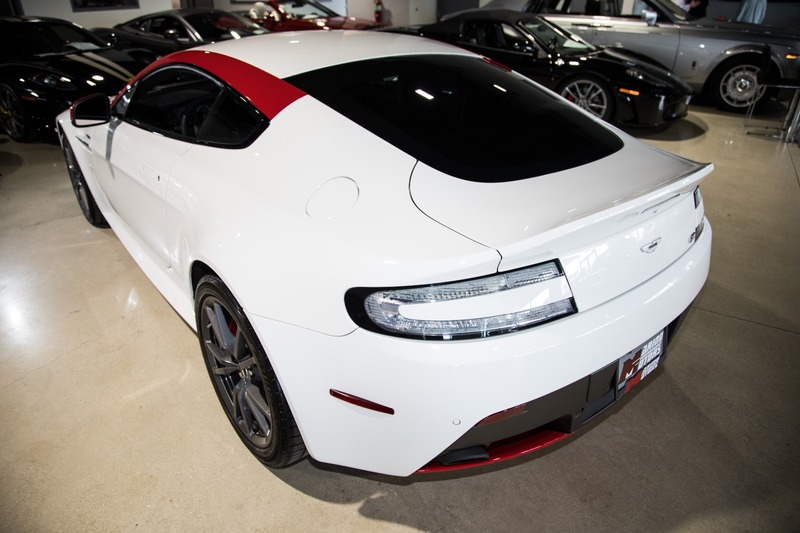 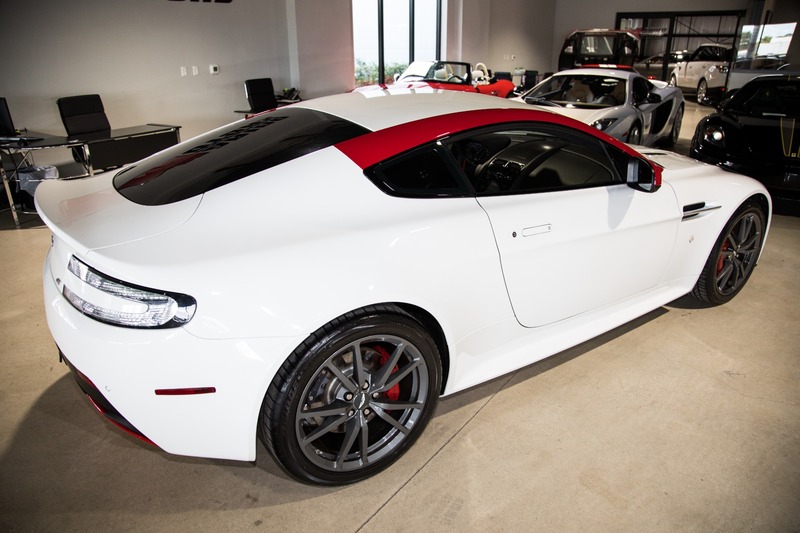 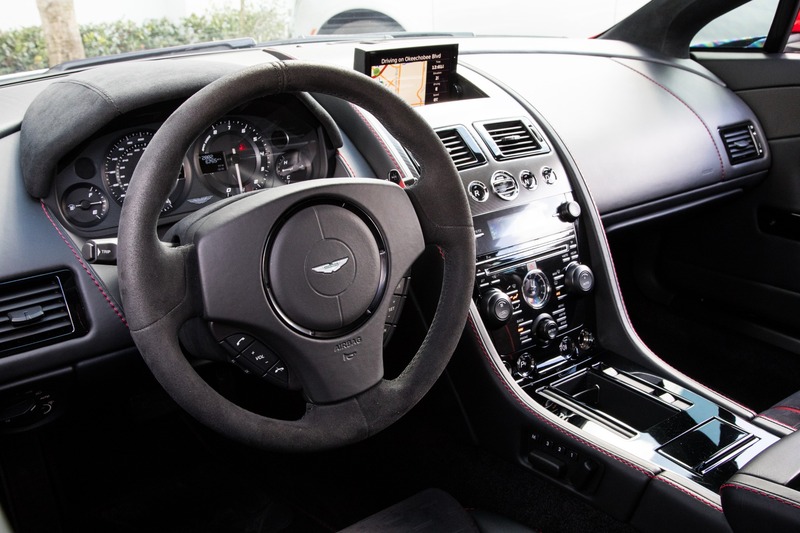 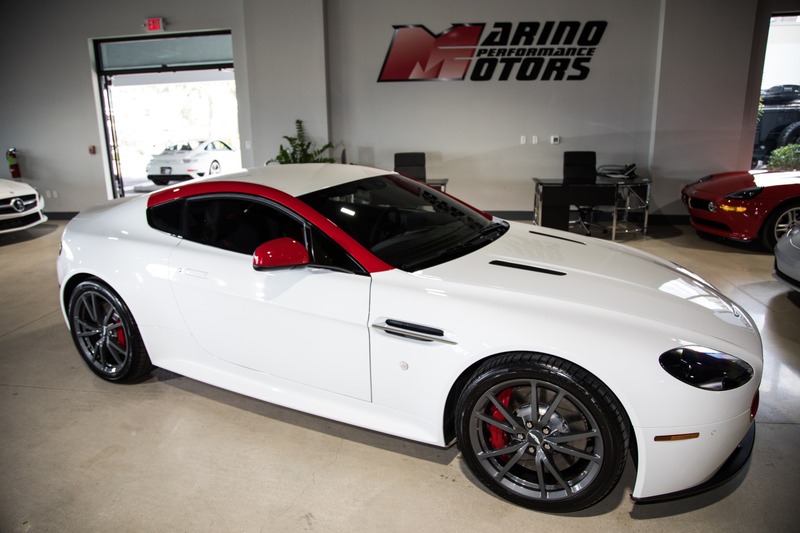 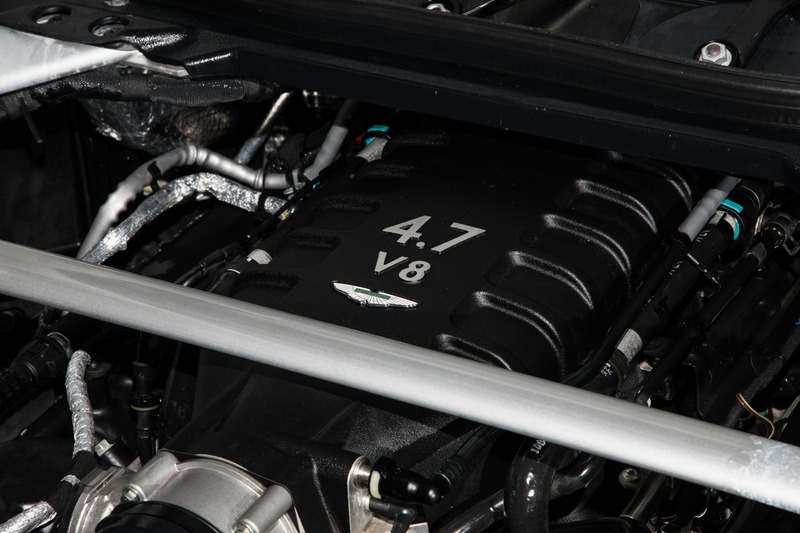 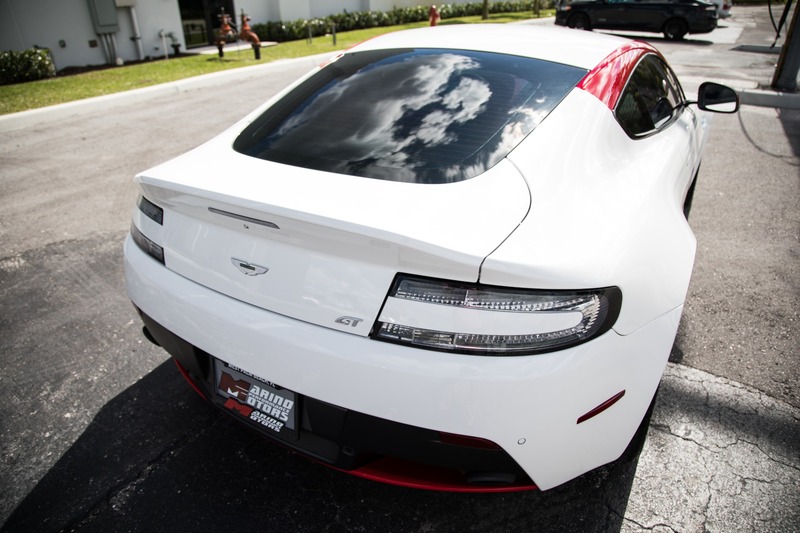 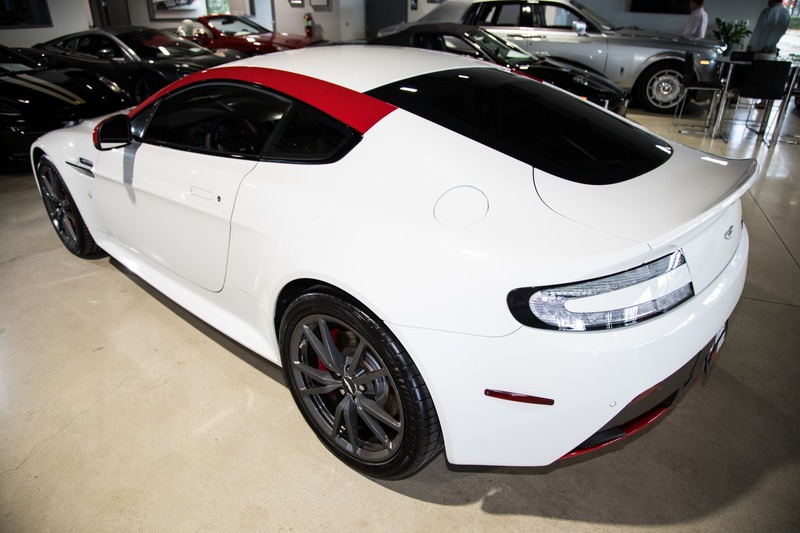 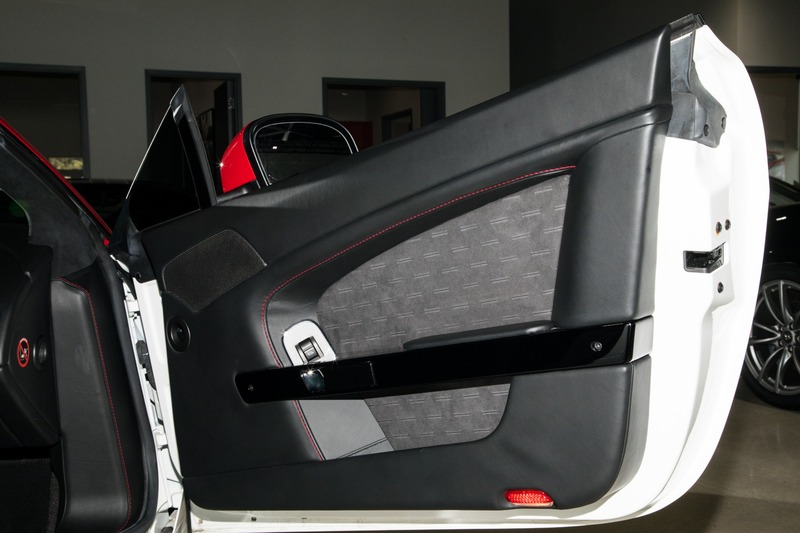 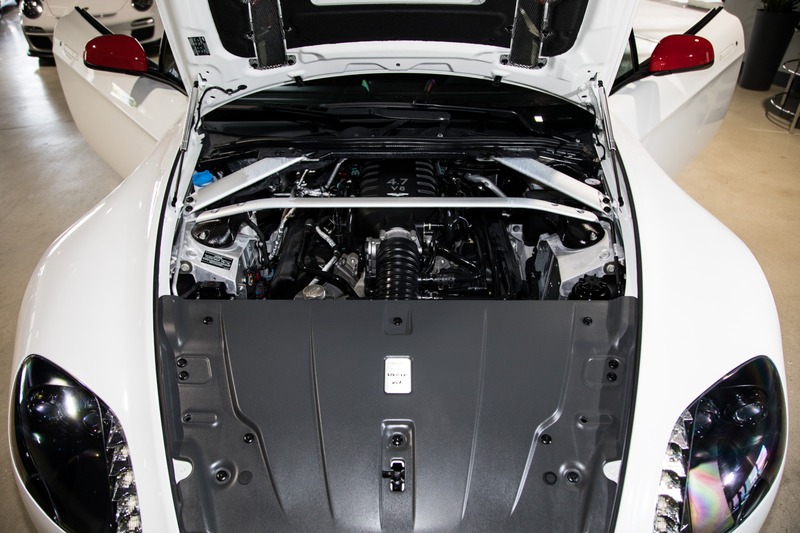 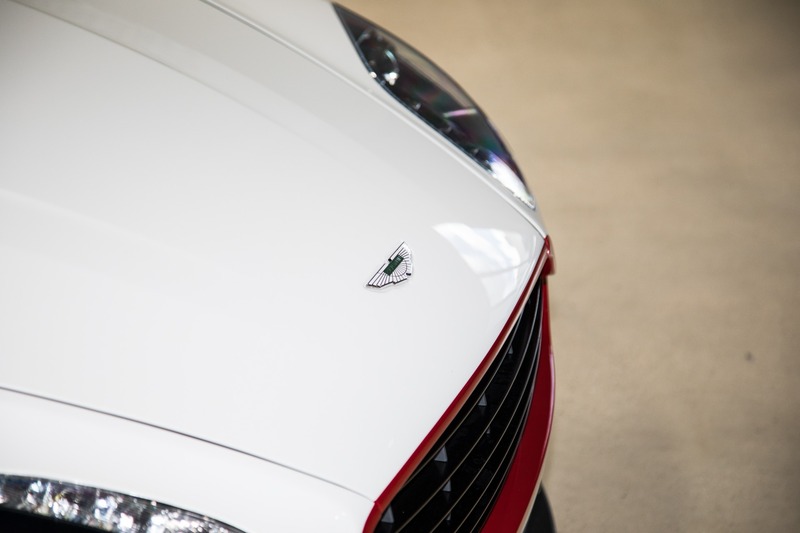 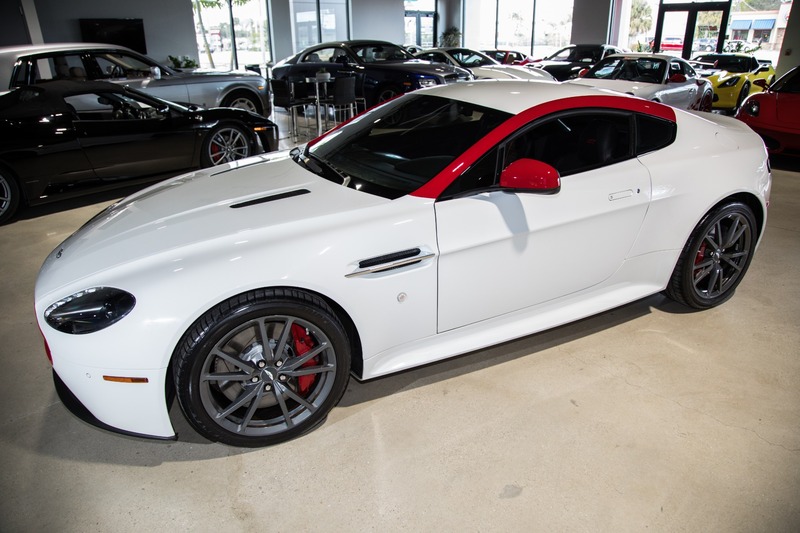 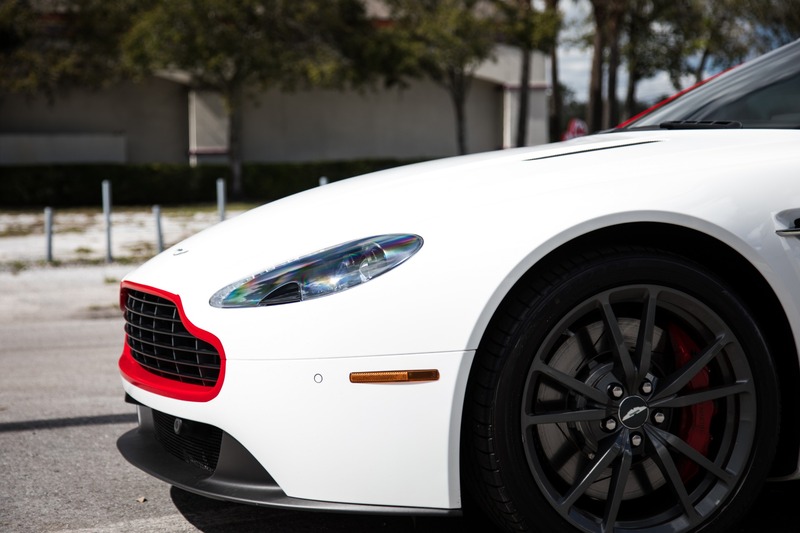 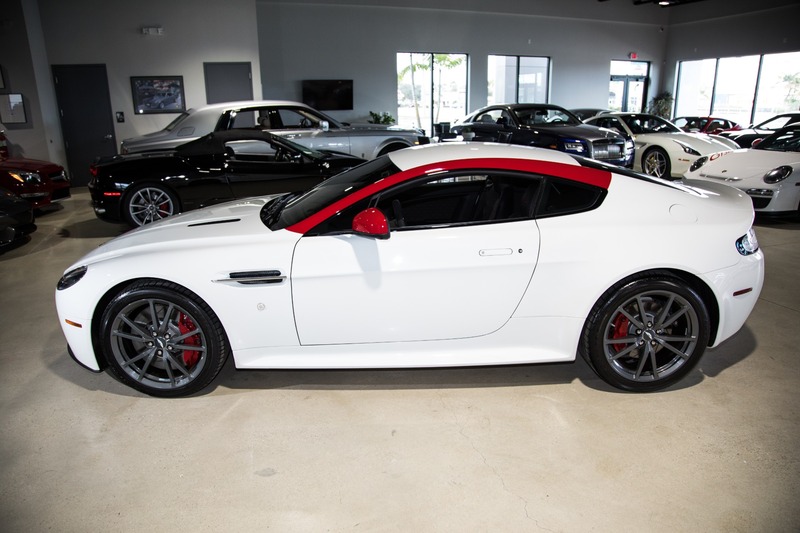 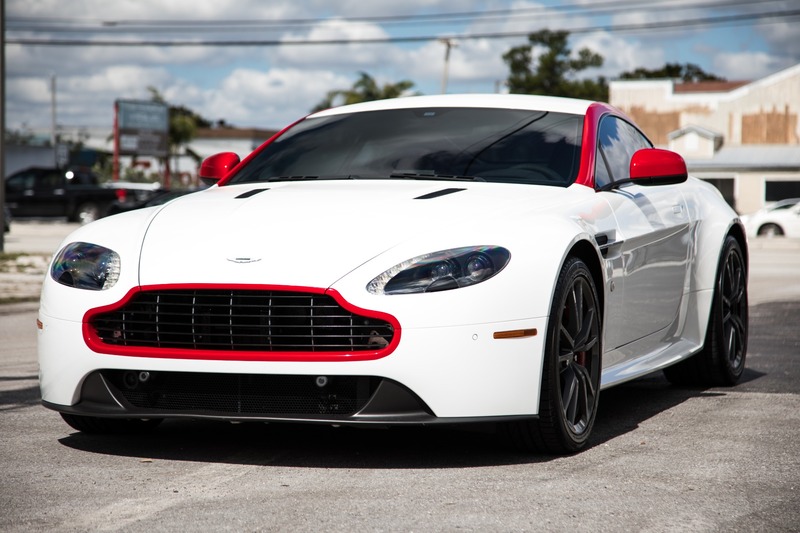 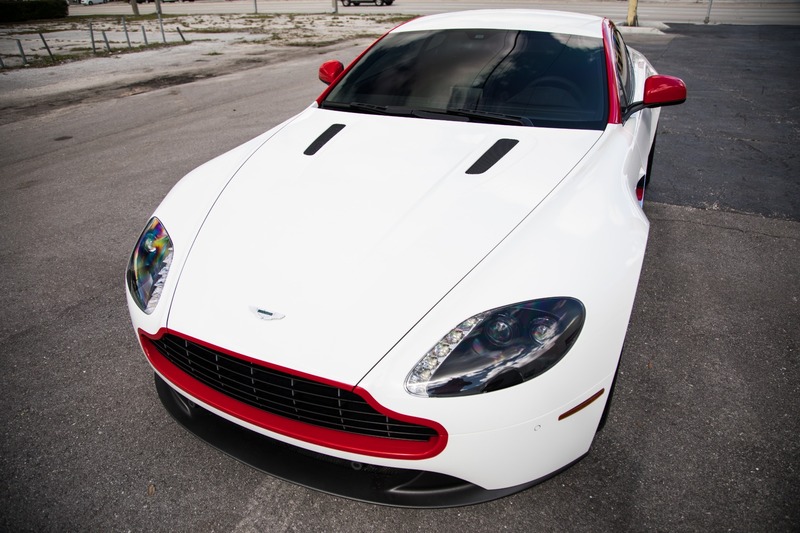 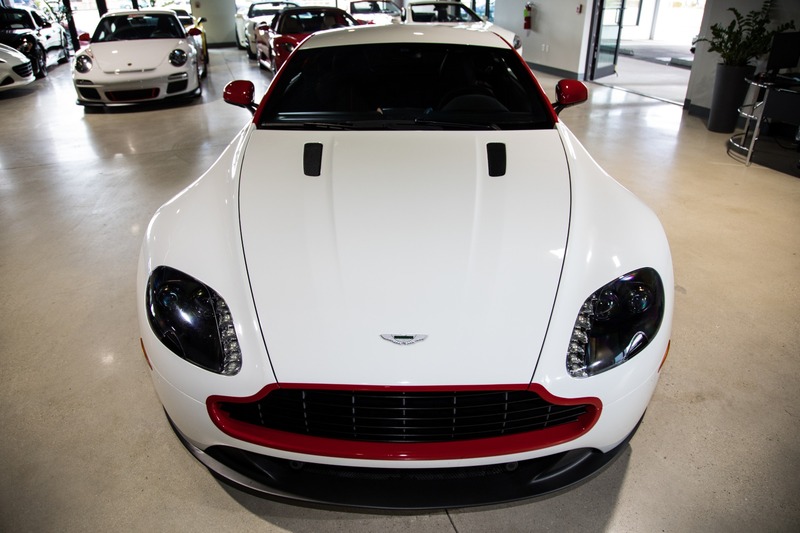 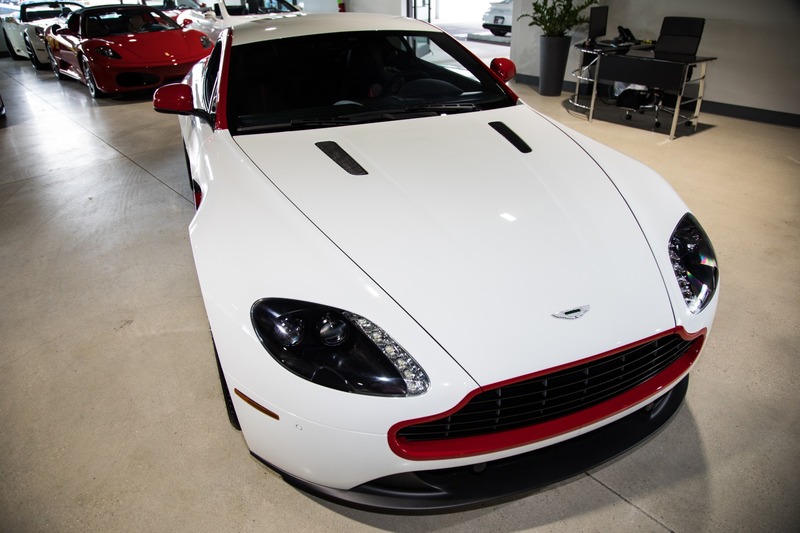 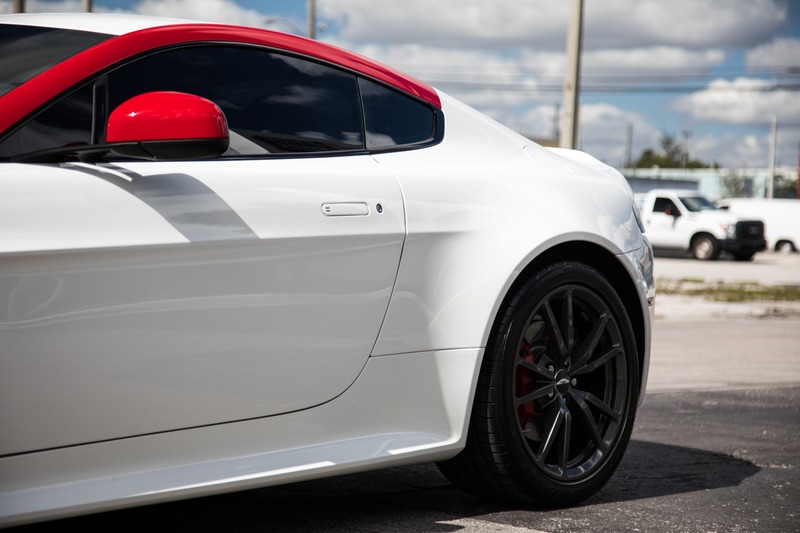 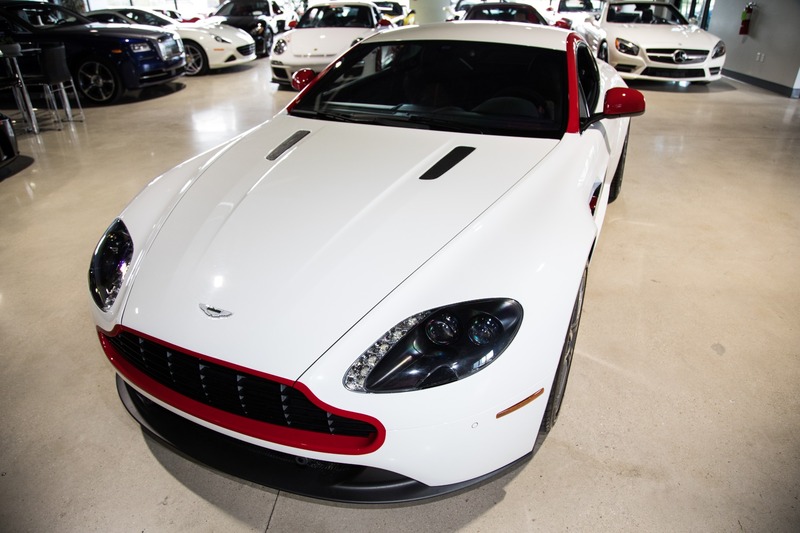 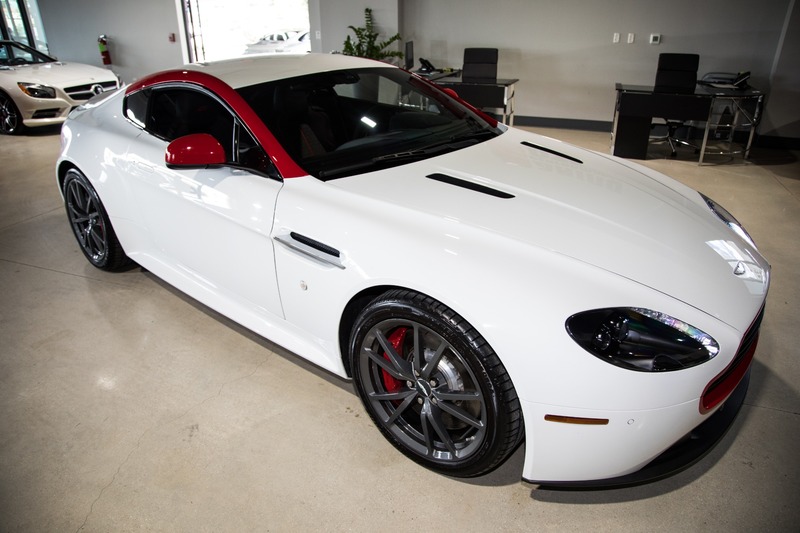 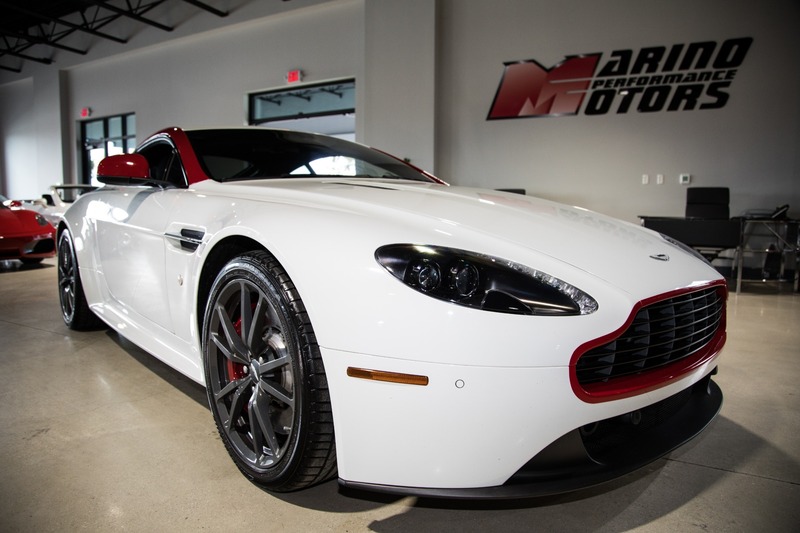 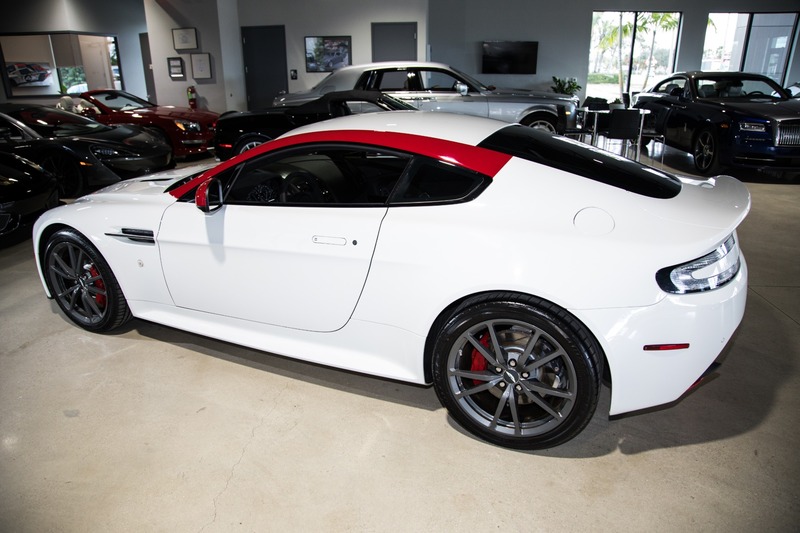 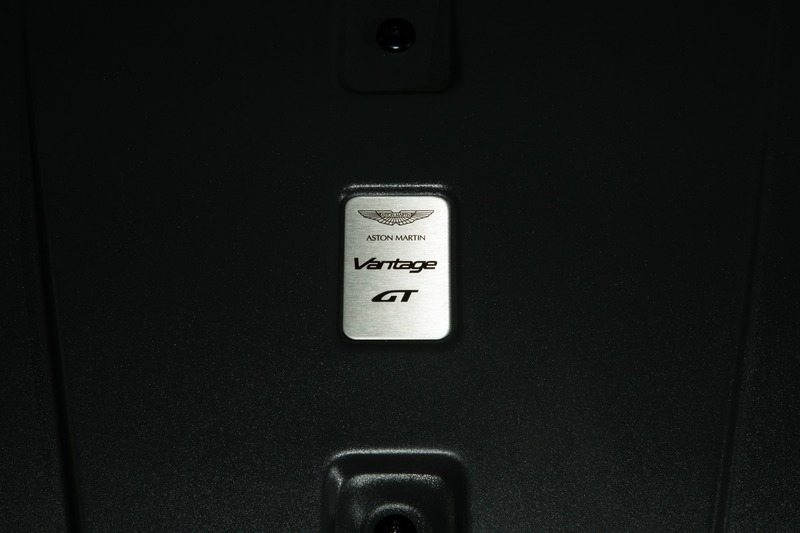 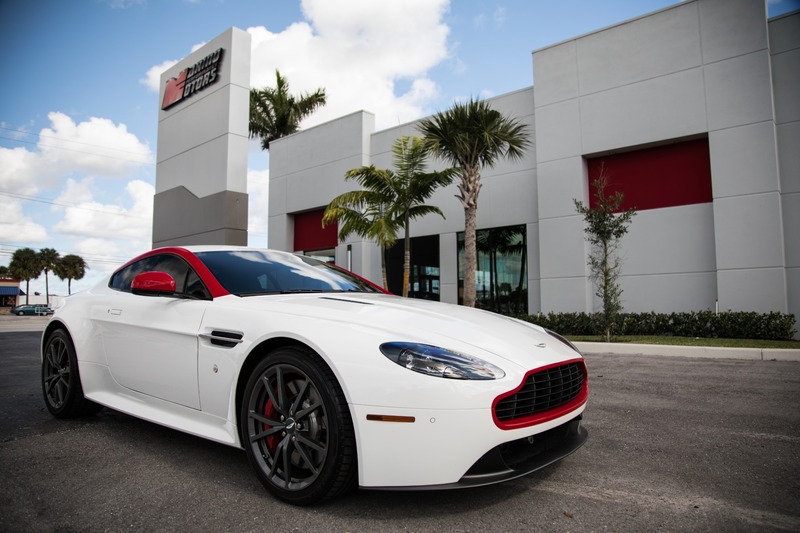 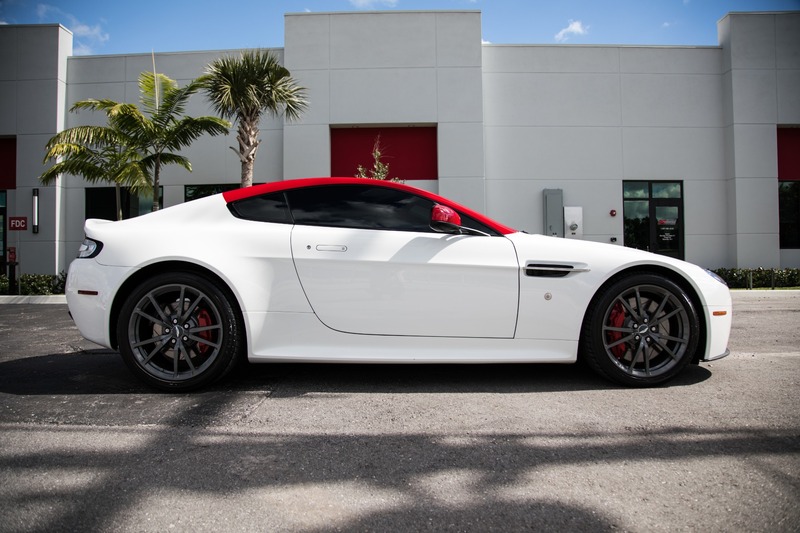 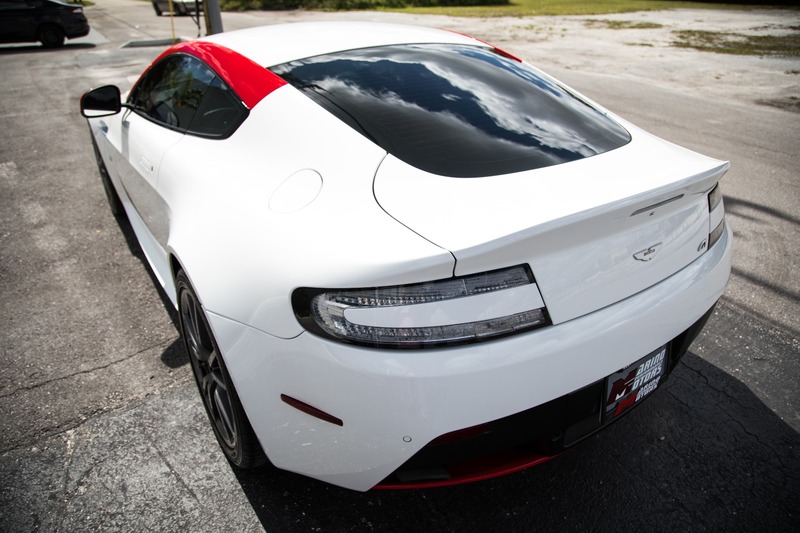 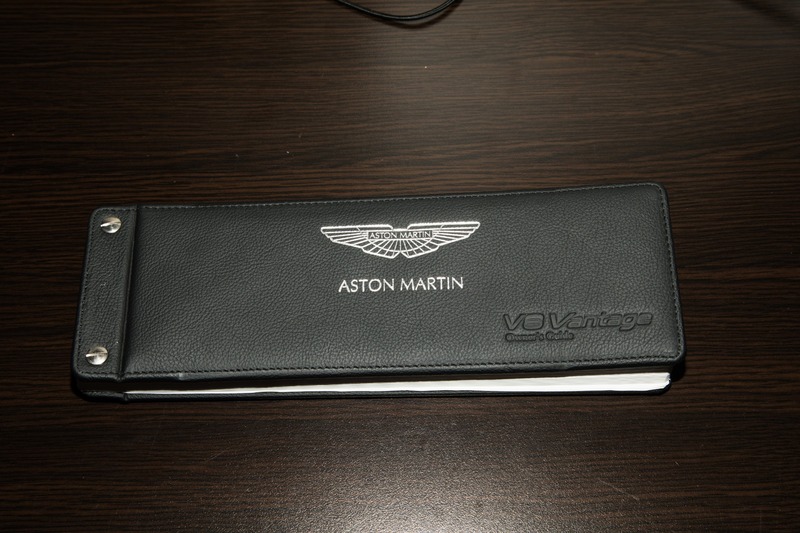 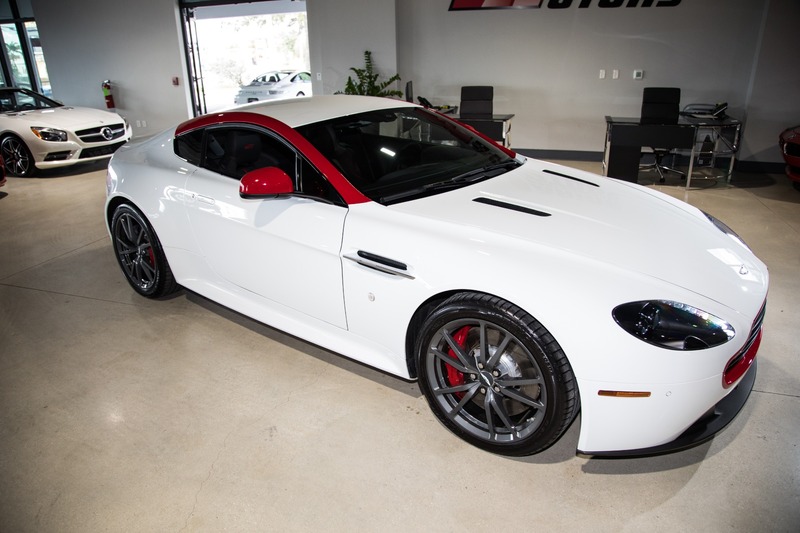 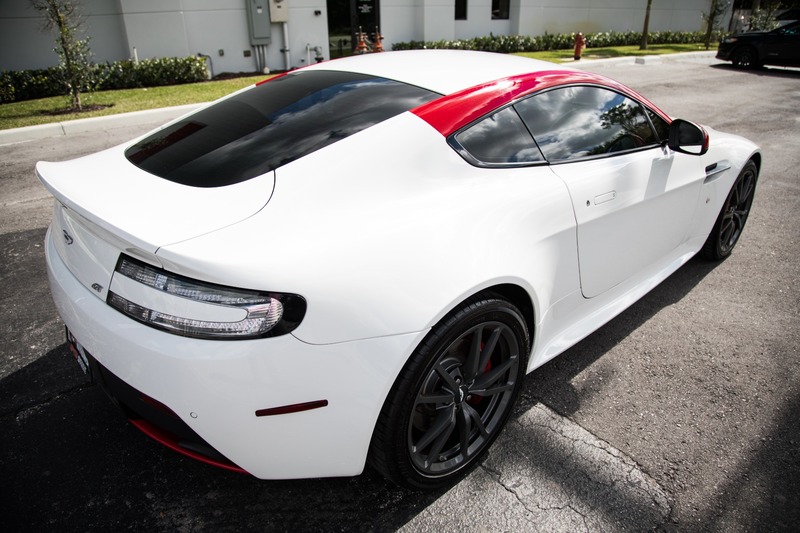 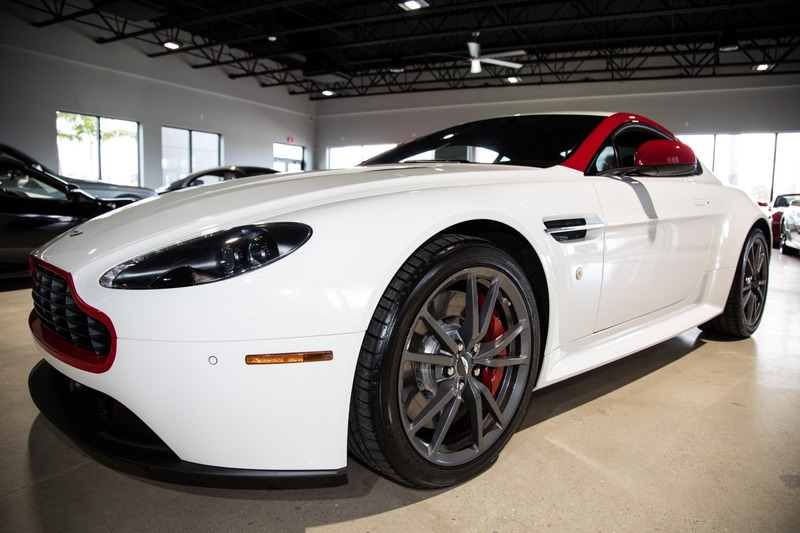 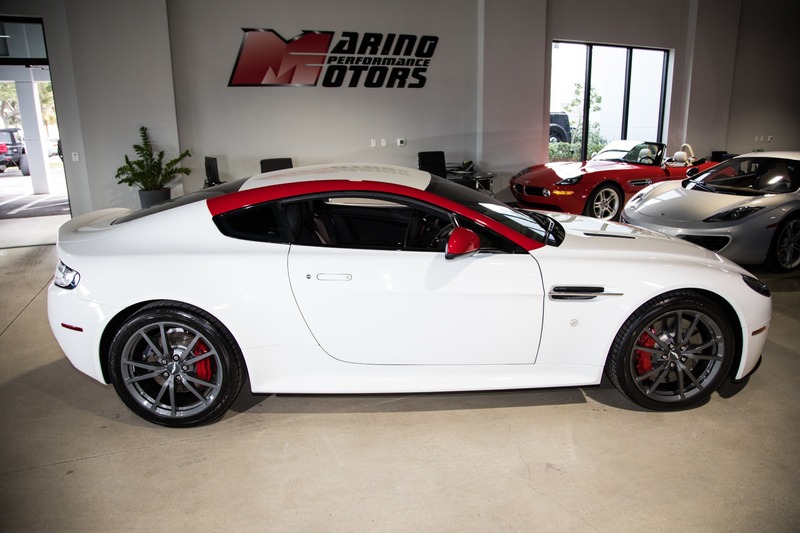 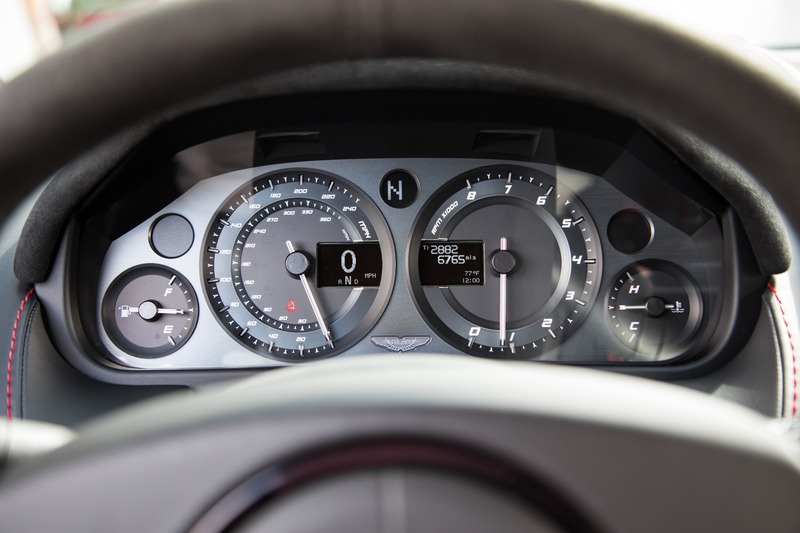 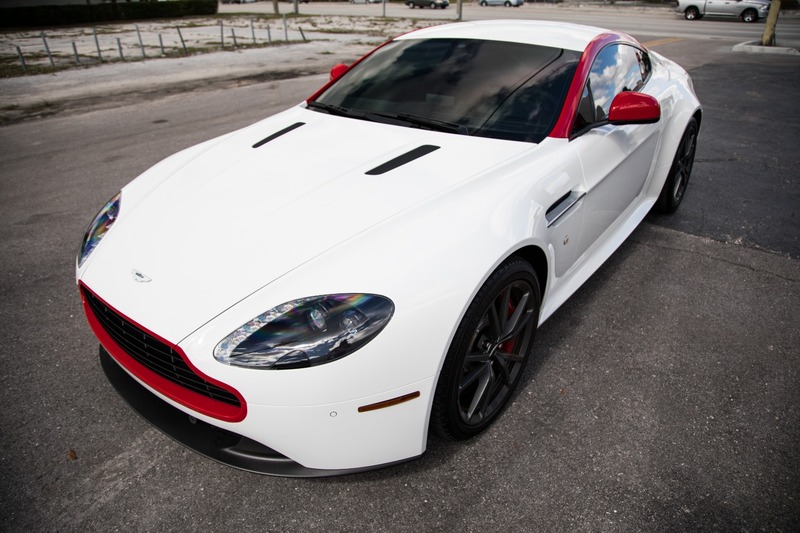 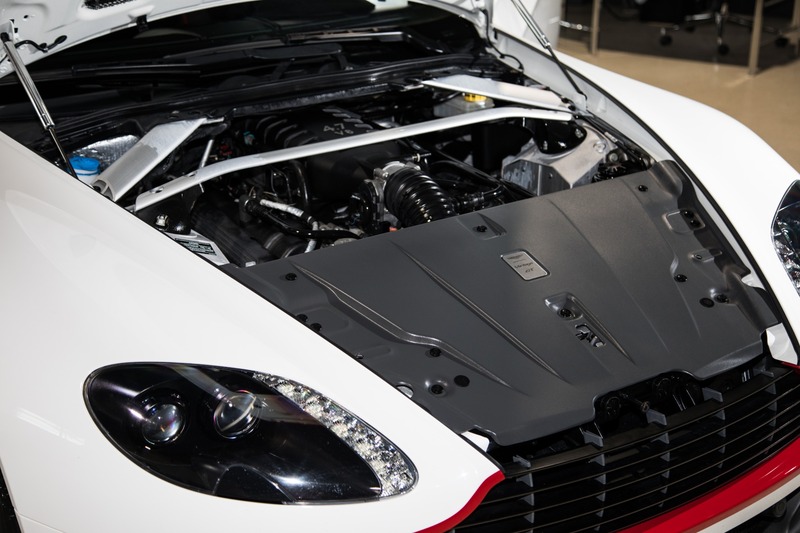 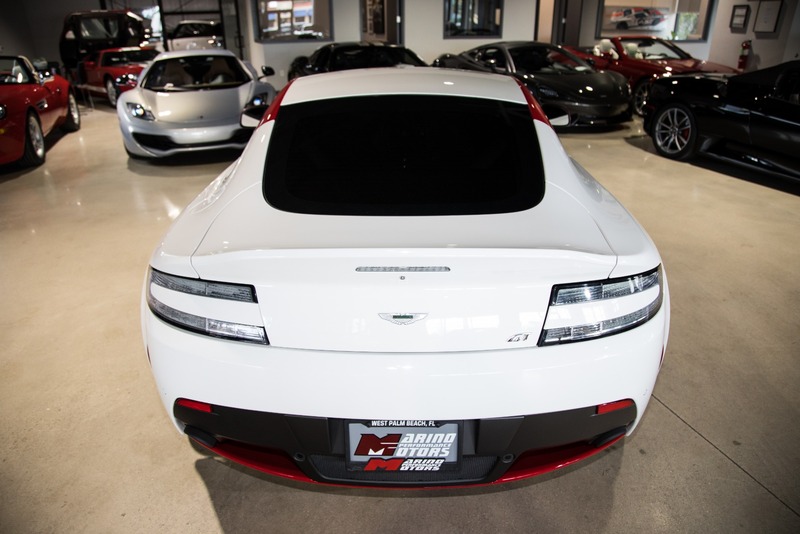 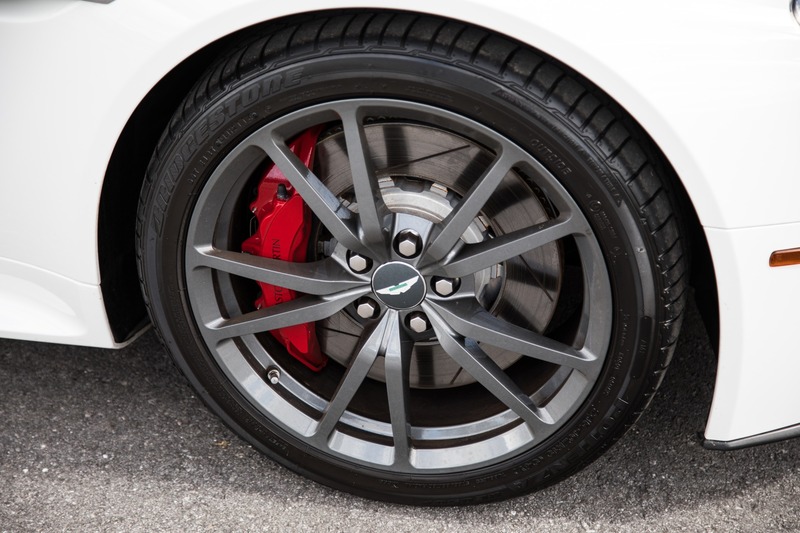 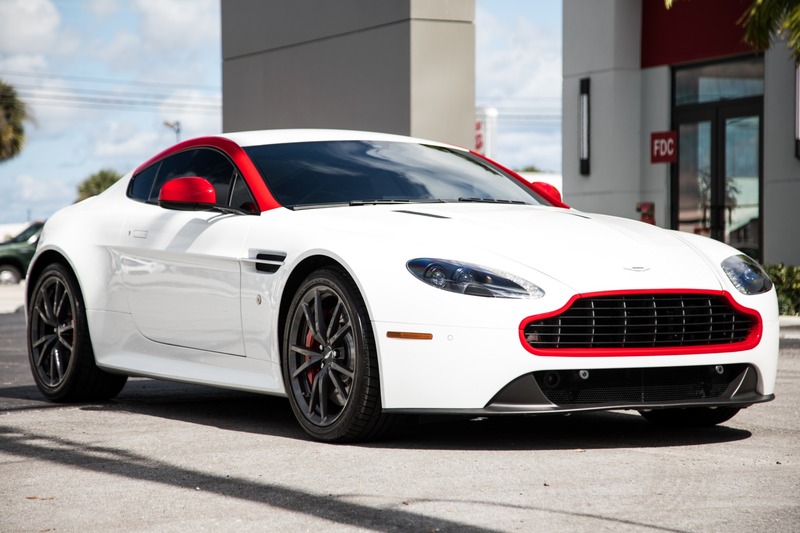 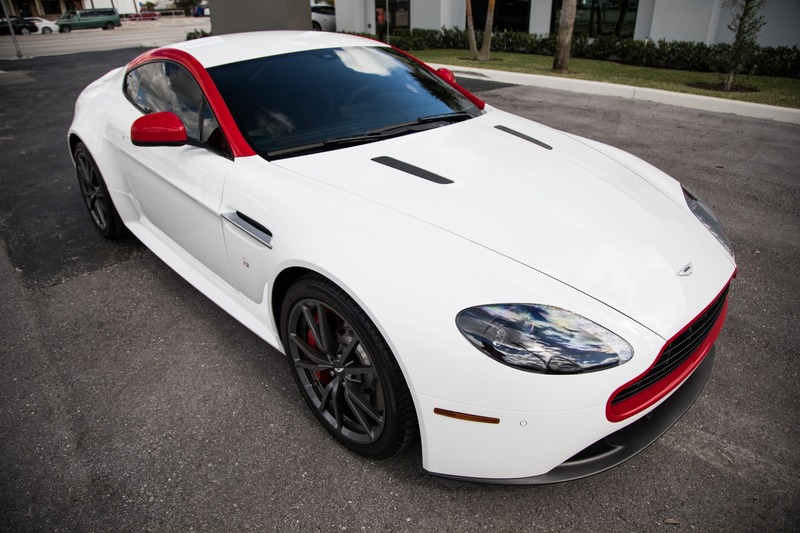 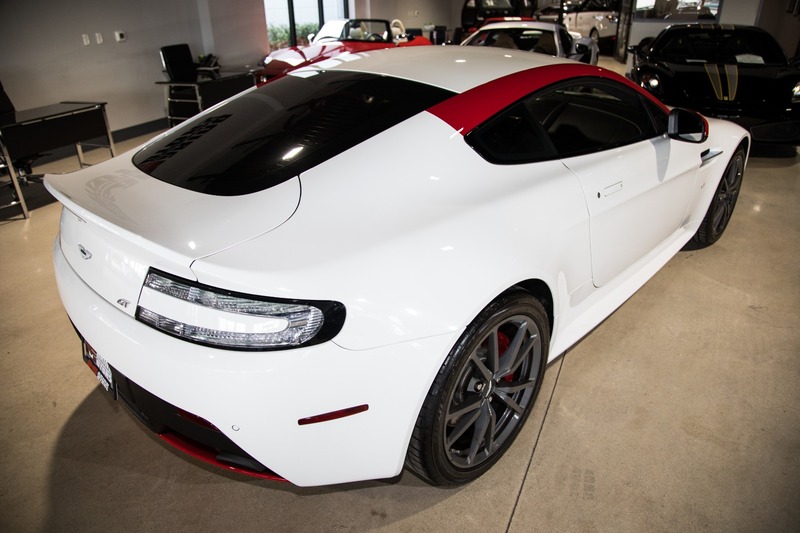 Marino Performance Motors proudly presents this beautiful 2015 Aston Martin Vantage GT V8. 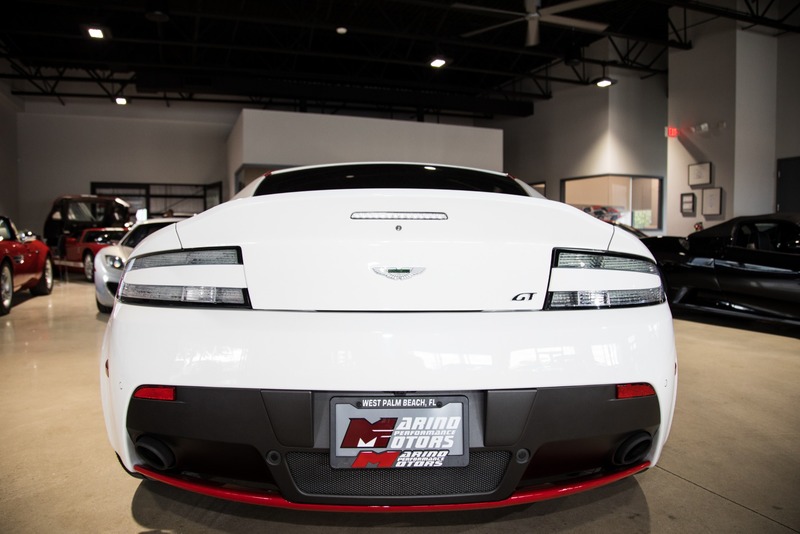 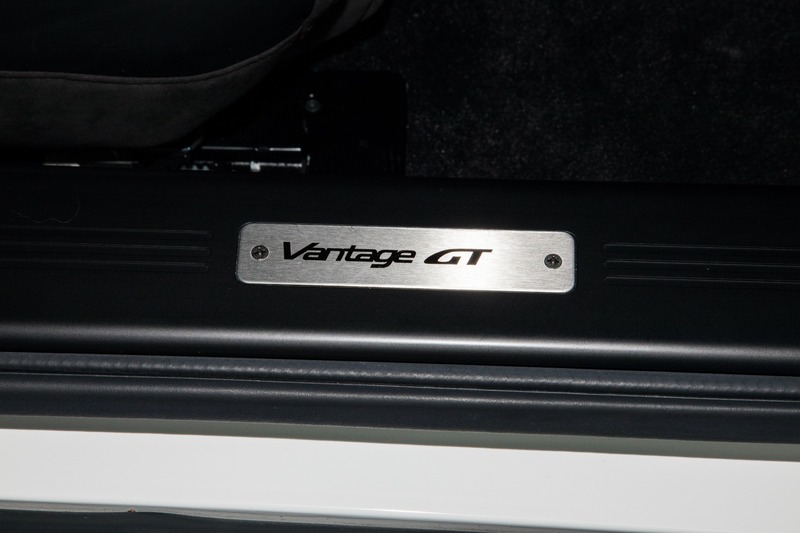 The Vantage is a timeless classic, with its V8 growl and classy looks even the harshest of critics will fall in love with this car. 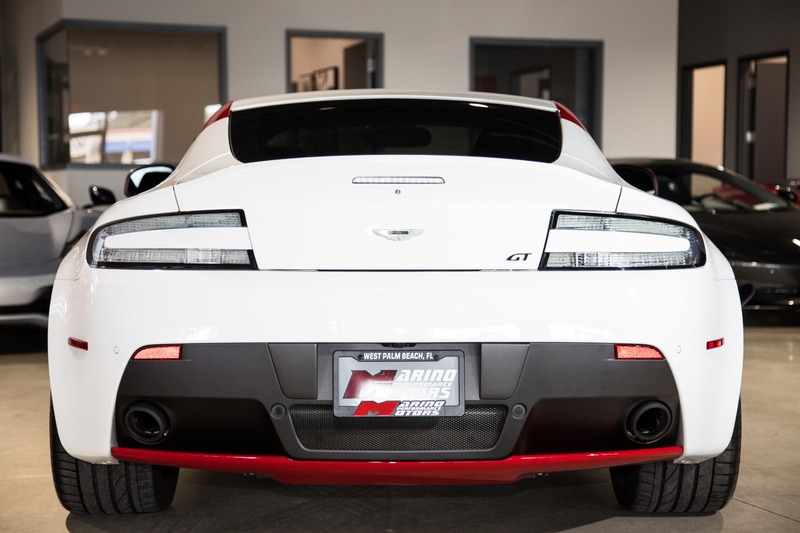 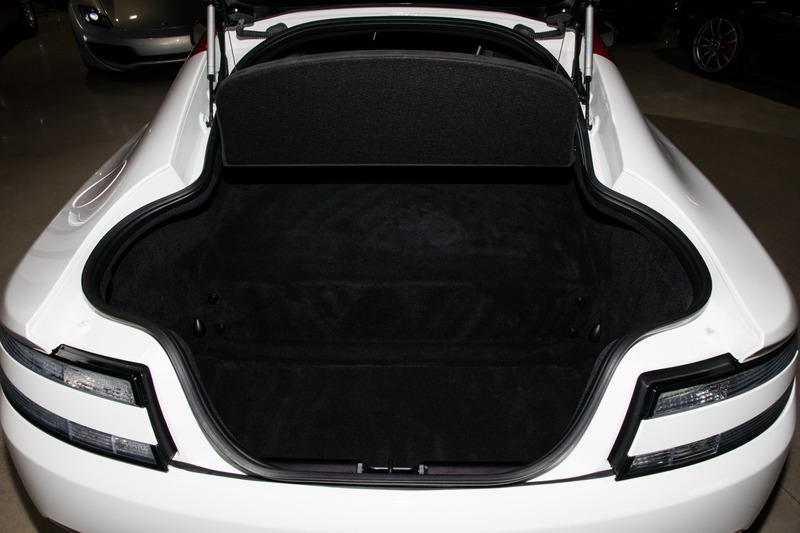 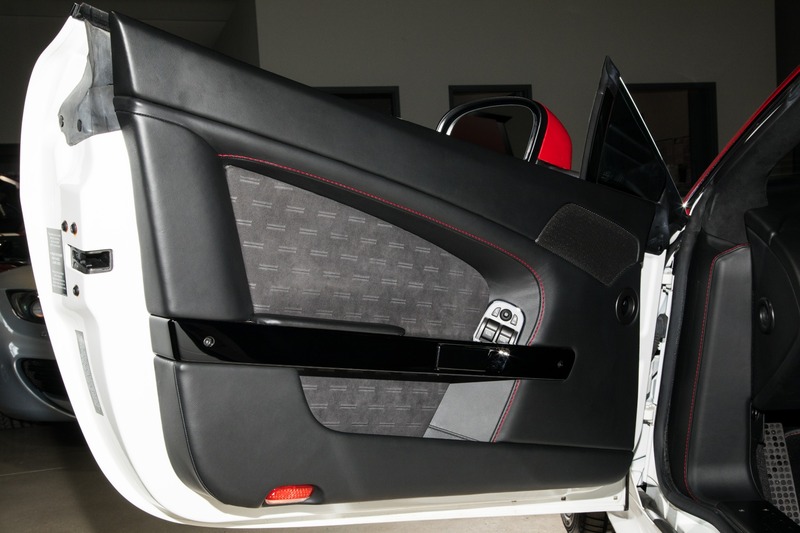 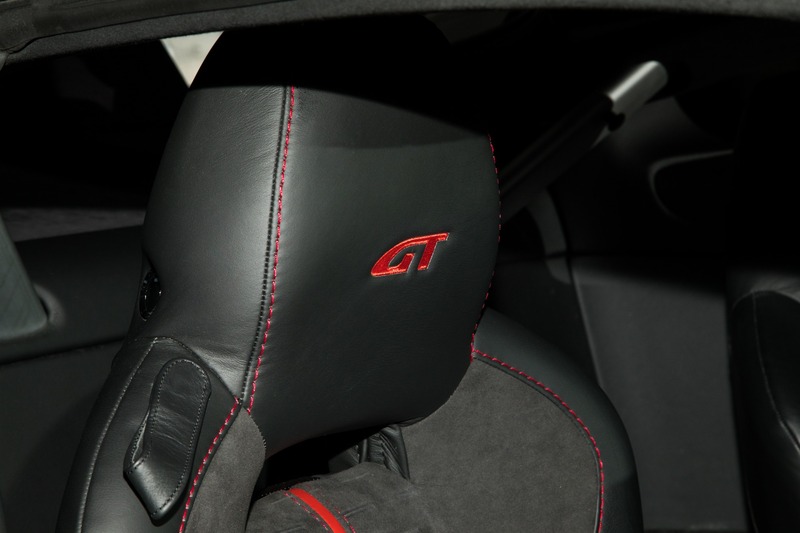 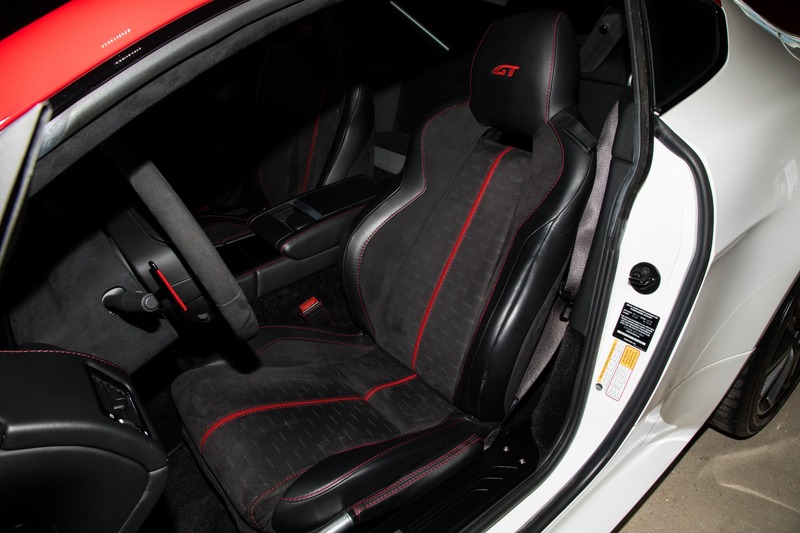 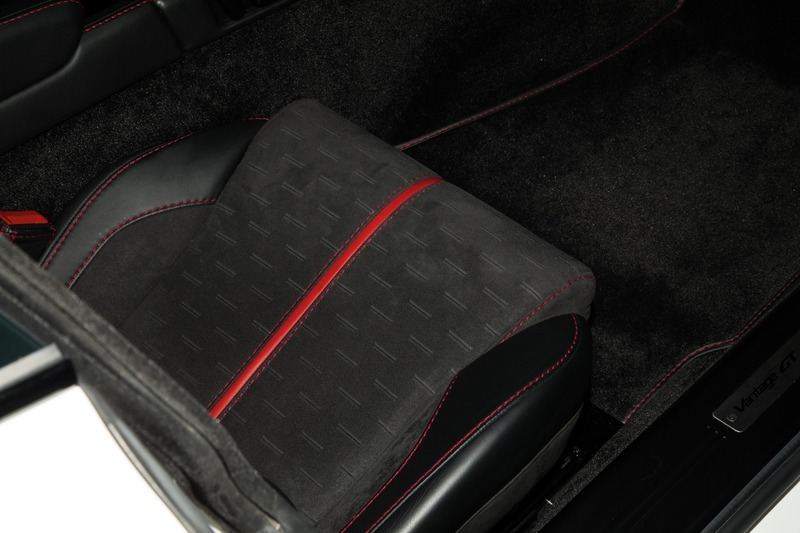 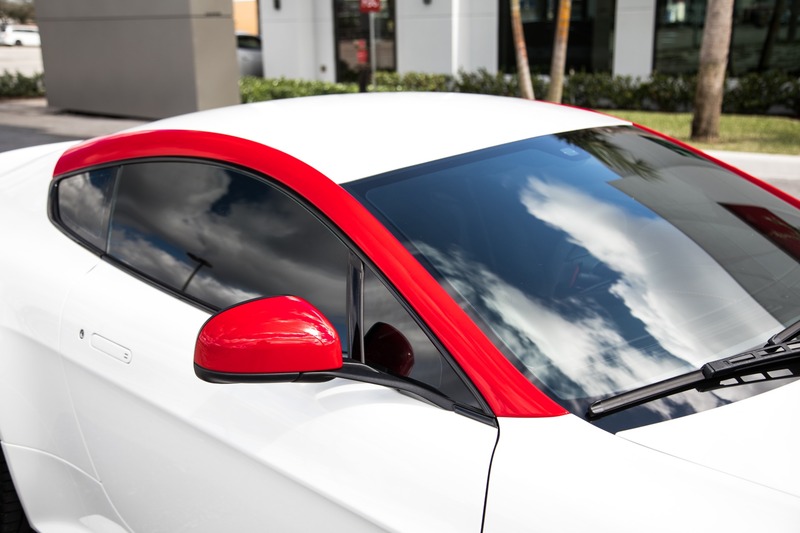 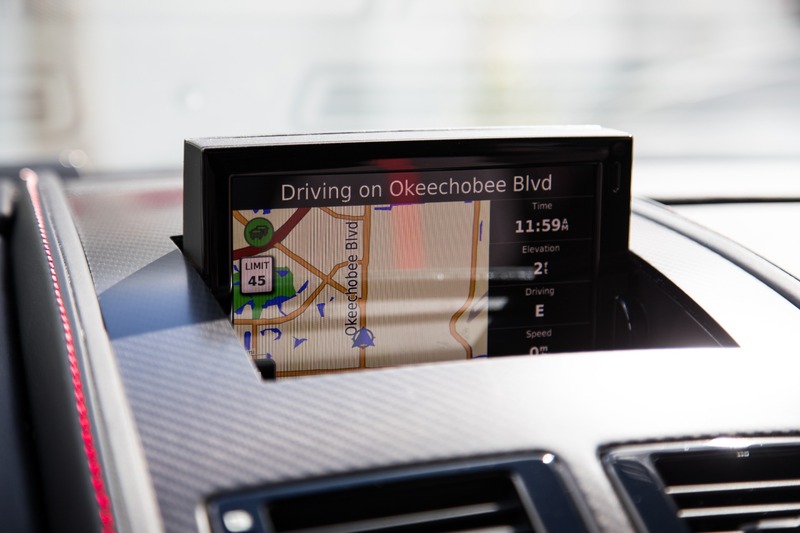 Boasting one of the most comfortable rides youll find from a sports car all while having plenty of power for a wild ride.